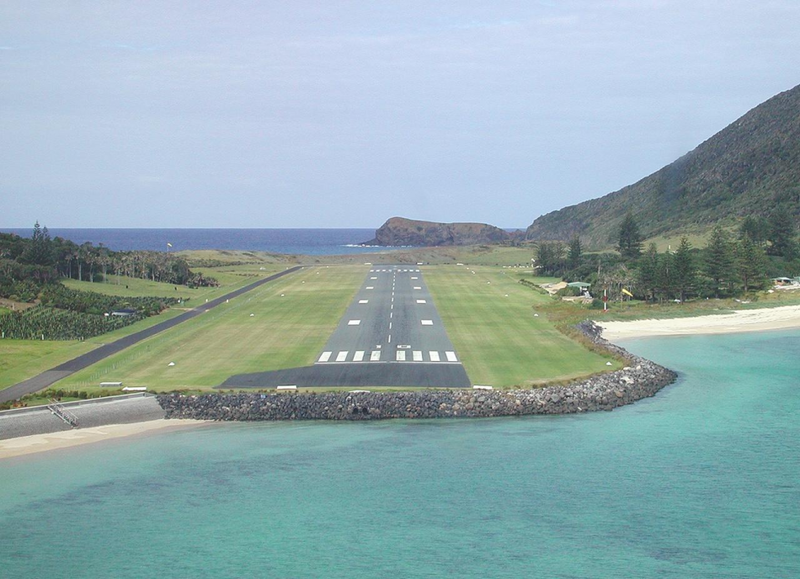 The Lord Howe Island Board has engaged True Water Australia to supply two sewage treatment plants to service facilities at the airport and meteorological station and the public jetty, both owned by the Lord Howe Island Board. 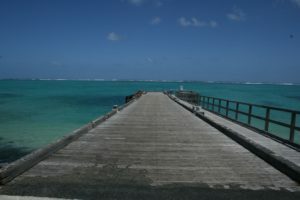 Located 600km directly east of mainland Port Macquarie, Lord Howe Island is a UNESCO World Heritage isted site for global natural significance containing many plants and animals found nowhere else in the world. In order to relieve pressure on the small island environment, only 400 tourists are permitted at any one time. 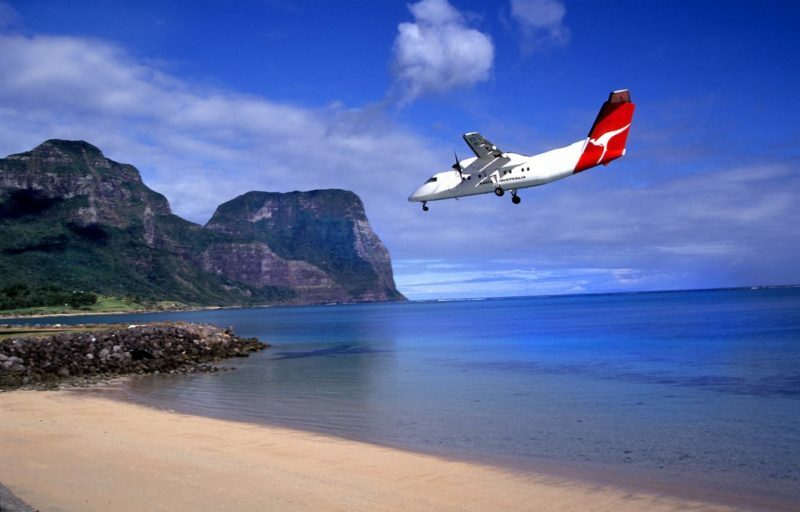 The regional and international airport provides a vital link to mainland Australia for the local inhabitants and the tourism industry. It is an important transit and refuelling point for light aircraft flying between Australia, Norfolk Island and New Zealand, servicing in the region of 31,000 to 33,000 passengers per year. The jetty at Lord Howe Island provides valuable recreational facilities for fishing and mooring of yachts and boats. But most importantly it is the docking station for the Island Trader which arrives every fortnight, providing the main route for supplies. The adjacent amenities block provides toilet, shower and laundry facilities for visitors and boats moored in the lagoon. True Water Australia dispatched two Fuji Clean 1500ex sewage treatment plants to the Island complete with sub surface drip irrigation kits for the airport and jetty amenities. The Lord Howe Island Board will engage local contractors to install the systems, keeping valuable employment within the local economy.